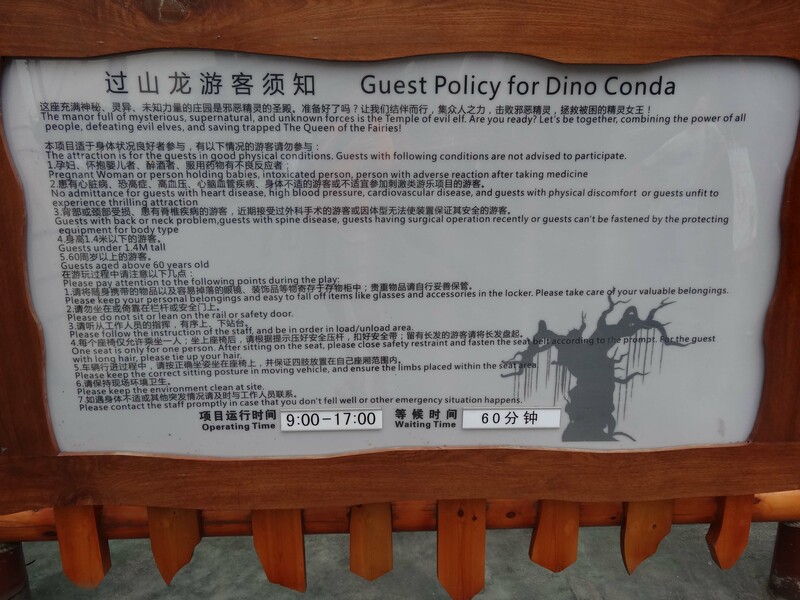 China Dinosaurs Park takes a simply theme "dinosaurs" and embeds it into every inch of the park. 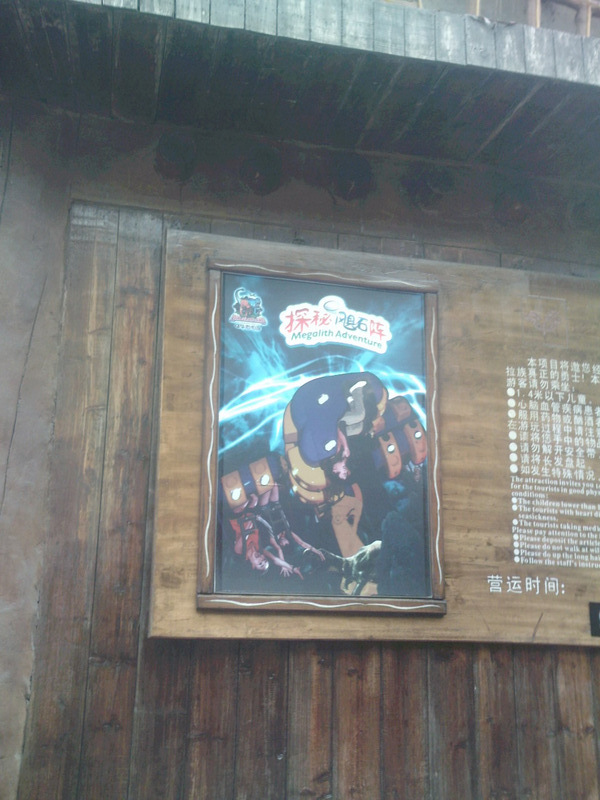 The theme carries through to practically every ride with great success. 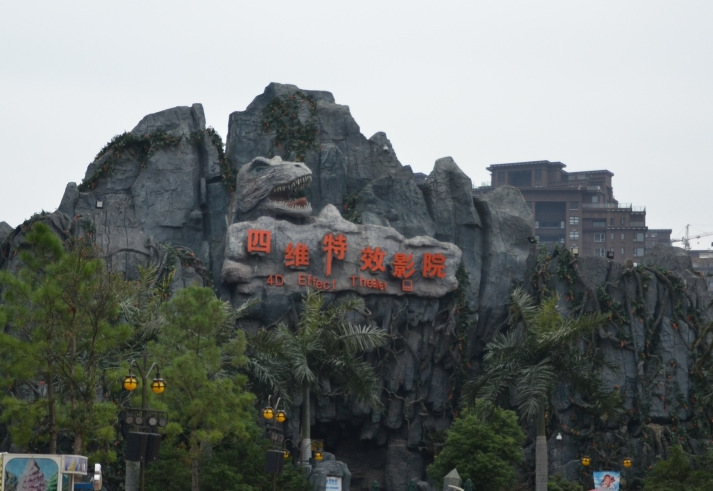 The park's major coaster is Dinoconda, the world's third 4D coaster. The ride delivers just like its counterparts. 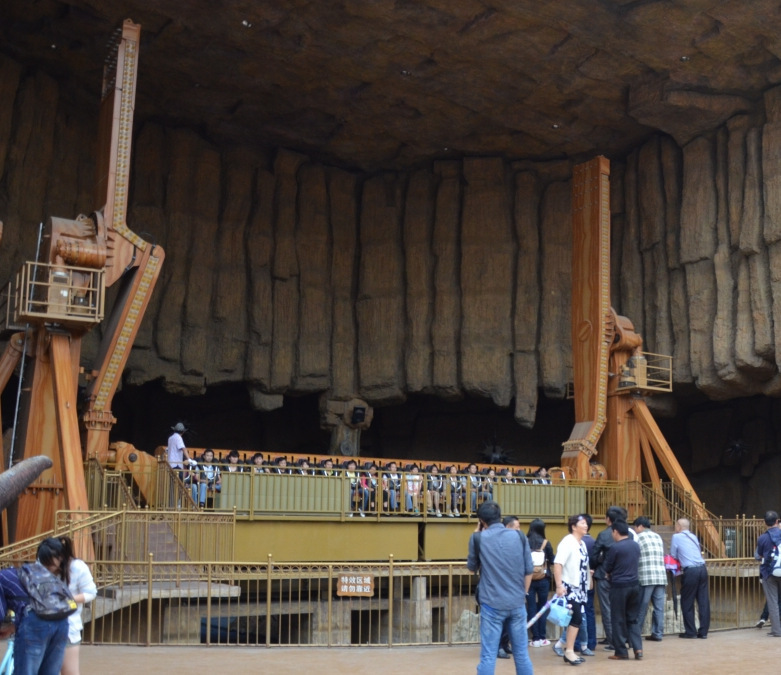 Dinosaurs Mountain is an indoor Zamperla motocoaster themed to pterodacyls. 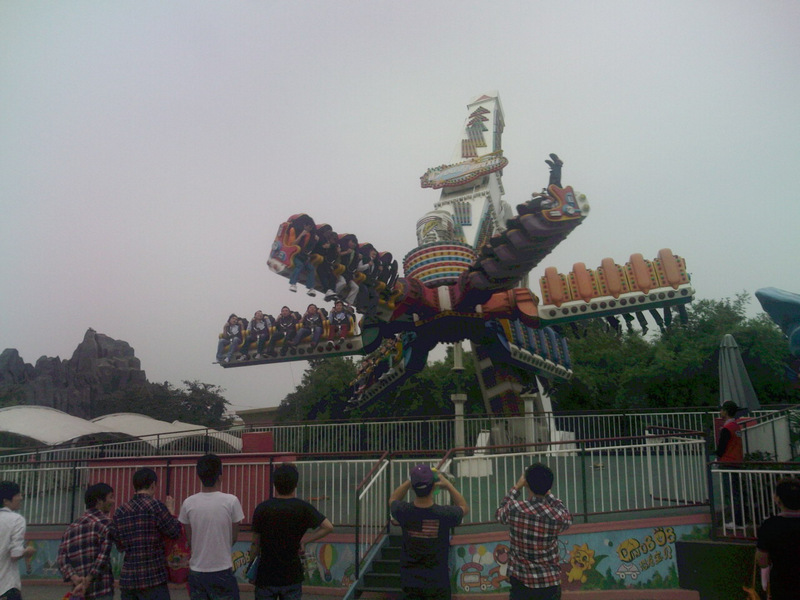 The ride is a little dark, but who cares when you're riding a pterodactyl. 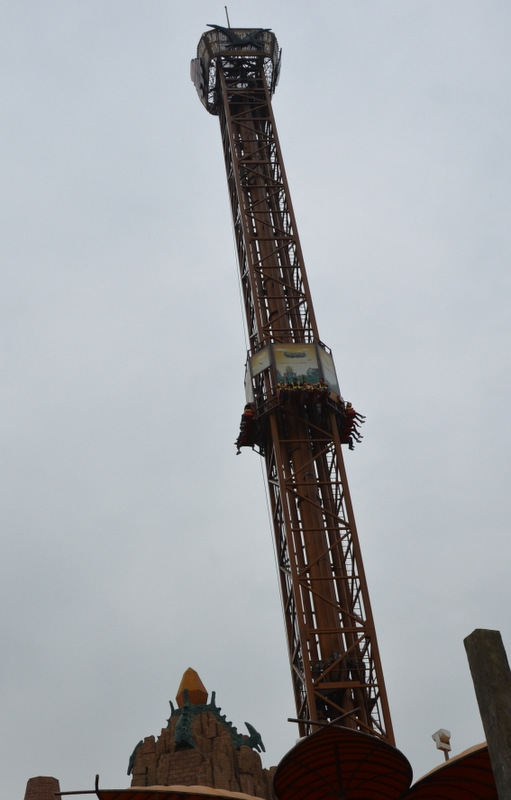 Operations at the park are extremely show so plan to spend a lot of time at the park. 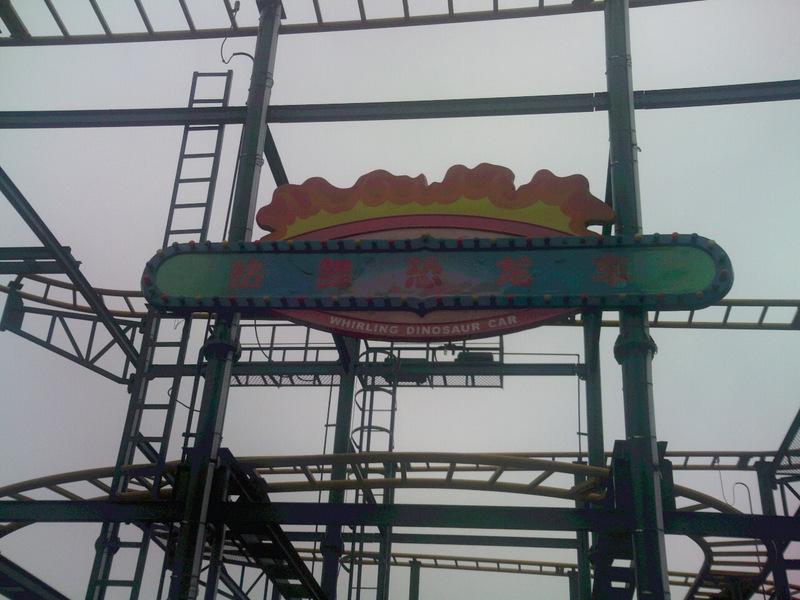 If you need to take a break between the long coaster lines be prepared for traditional Chinese food as there are not many western selections available. 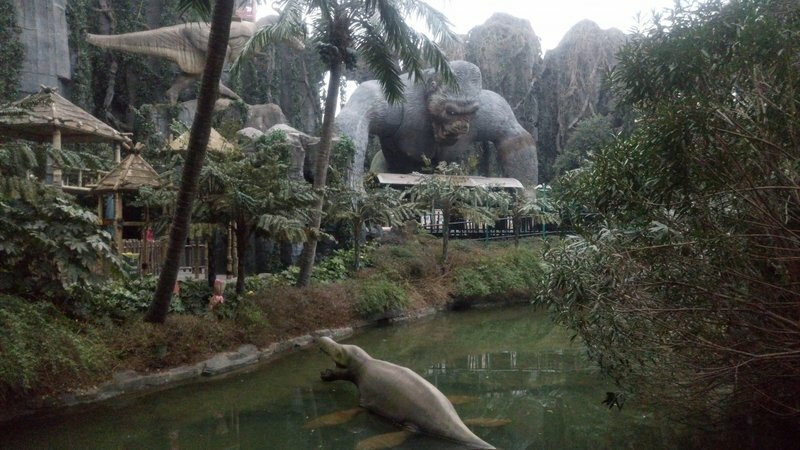 The park does have some large flat rides, including one of the only Huss "King Kong" installations. 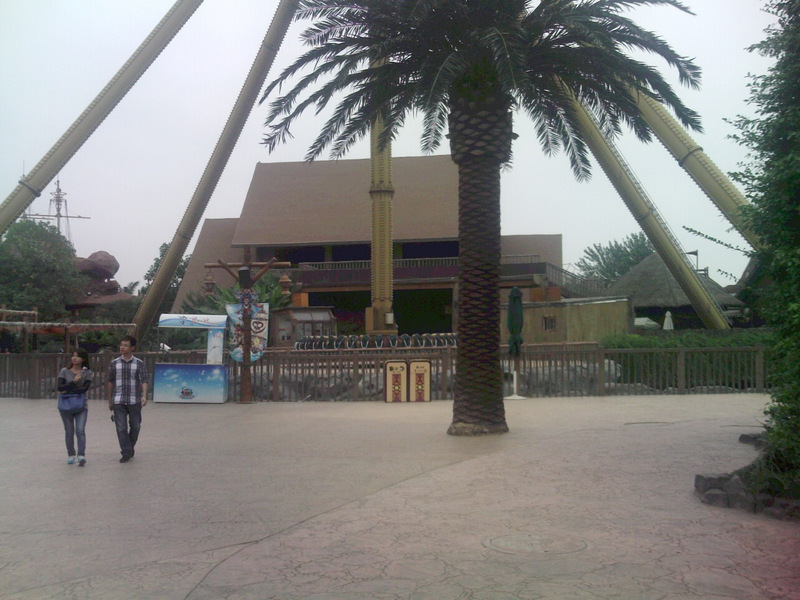 Most of the park caters to a teen audience, but does have a handful of indoor family attractions in the form of theaters. 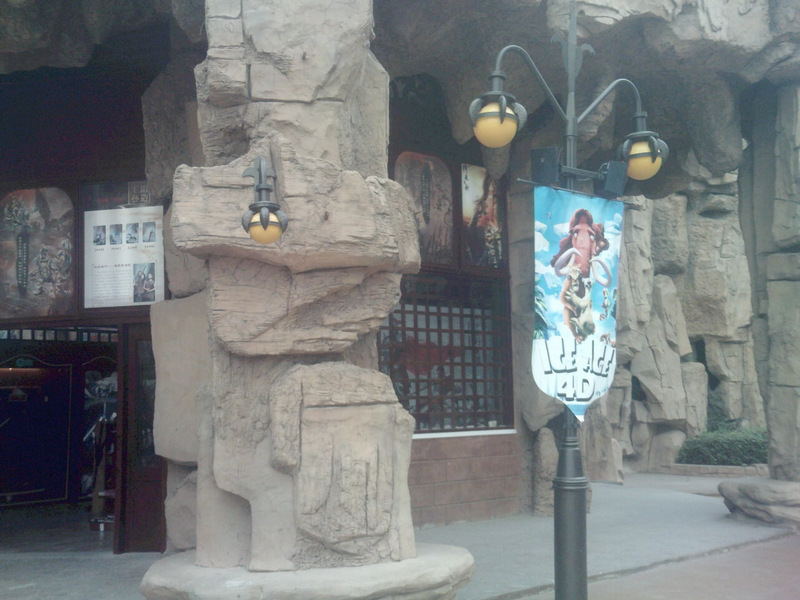 The walk from the front entrance to the rides area is laced with lifesize dinosaur statues in a well shaded area. 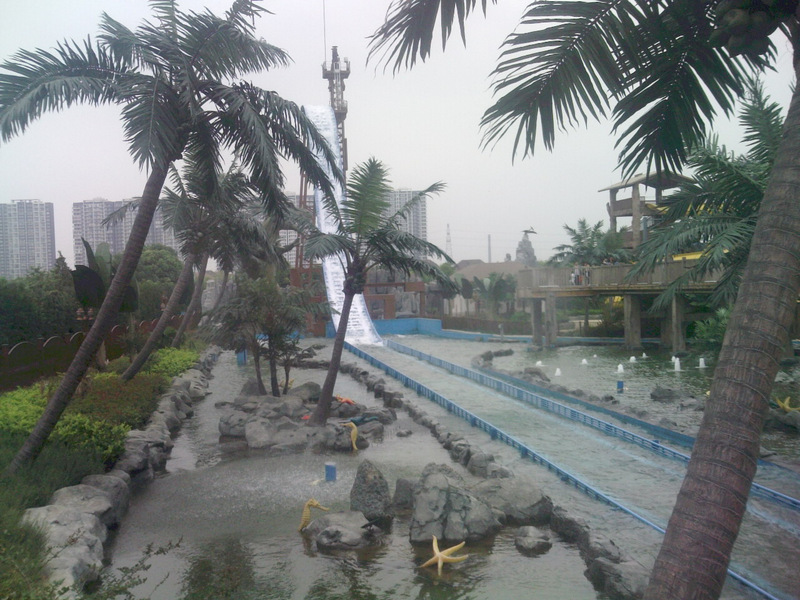 There is also a small waterpark in one corner of the amusement park next to the park's splash boat.